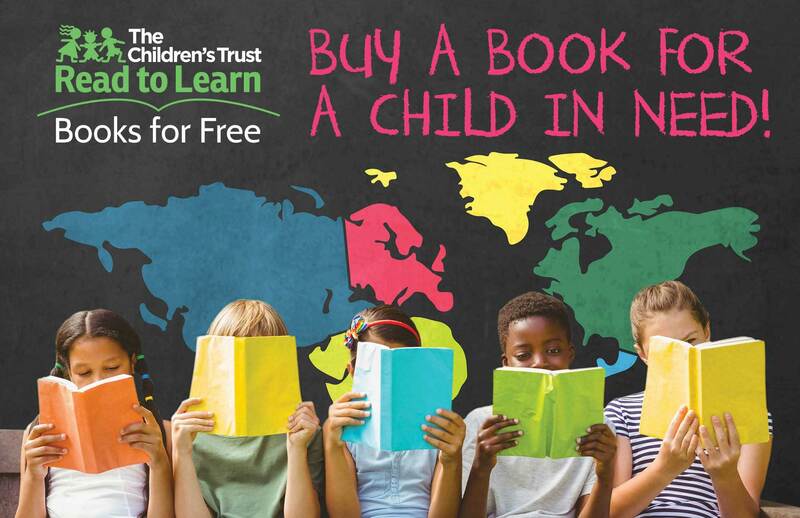 Act or’s Playhouse will be running a book drive for Read to Learn Books for Free during their special performances of Puss in Boots (a musical retelling of the classic tale by Charles Perrault)! Saturdays, July 6 – 27, 2019 @ 2 p.m.
Everyone’s favorite swashbuckling “Feline in Footwear” shines in this musical retelling of the classic tale by Charles Perrault. 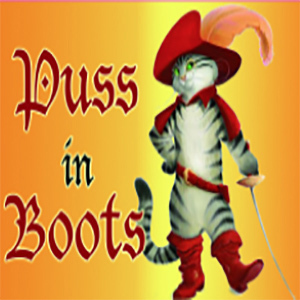 Discover how Puss gets his Bodacious Boots and Flashy Fedora, and then join him as he helps the Miller’s youngest son go from rags to riches. Can Puss convince the King that the poor Miller’s son is the Marquis de Carabas? Can he help the Miller’s son win the hand of the beautiful Princess and trick the Ogre out of his castle? The answers await you in this terrific “tail” of intrigue and cunning.